To change something for the better is to first change your mindset. So says Betty Pinati, a woman who is making a life changing transformation, having lost 70.7kgs in 12 months. Ms. Pinati entered the Bootcamp Challenge, organised by 1Touch Ministry, in June 2017. She weighed 177.7kgs. Today, she weighs 107kgs. The secret to her success is transforming her mindset and making it her priority to live a healthy life. “I wanted to be fit and strong so I can take good care of my mum so I needed to change my mindset, make it as a lifestyle and keep on pressing for more,” Ms. Pinati said. Ms. Pinati said she wanted to live heathy, stay strong and do God’s will. “I chatted with Tai Solomona that I would come down to the S.T.A. Fale to register but I didn’t. Two years later my best friend, Lapu’a Vavae, challenged me to join and then I finally made my decision to join the 1Touch Ministry Bootcamp 2017." 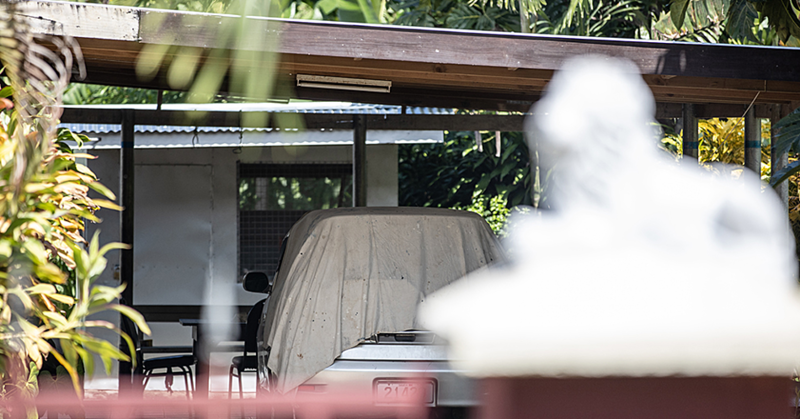 “In May 2017, I went to Savaii with work colleagues for an office visit and I struggled to breathe normally. I nearly collapsed on the top of Lady Samoa III ferry. I can’t walk long distance so that’s when I decided it was time for a change,” she said. 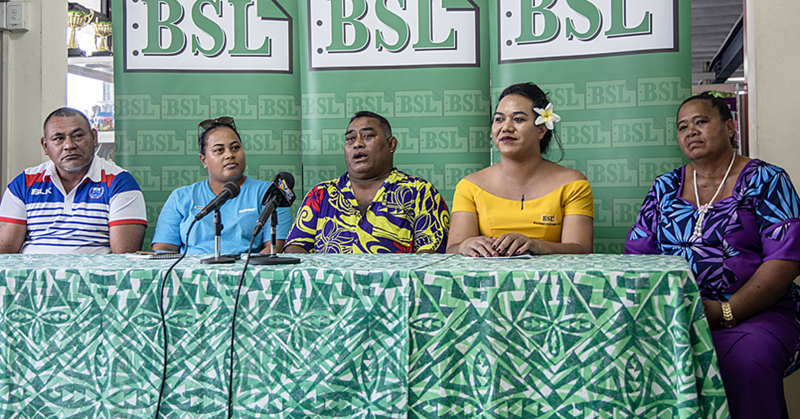 1Touch Ministry Director, Pastor Lenny Solomona said when Ms. Pinati joined the programme, she went straight to the beginners group – “Champions”. “Betty is just one of many who have transformed their lives but her story is inspiring in that she has never gained any weight over the four Bootcamp Challenges she has completed,” Lenny said. “The key to her transformation was a complete change in mindset with the way she saw her health in totality. 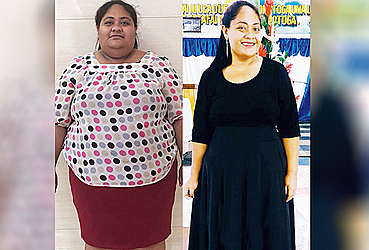 It was no longer just about losing kilos, but her view of processed food versus nutritious food enabled her to turn her transformation into a lifestyle. 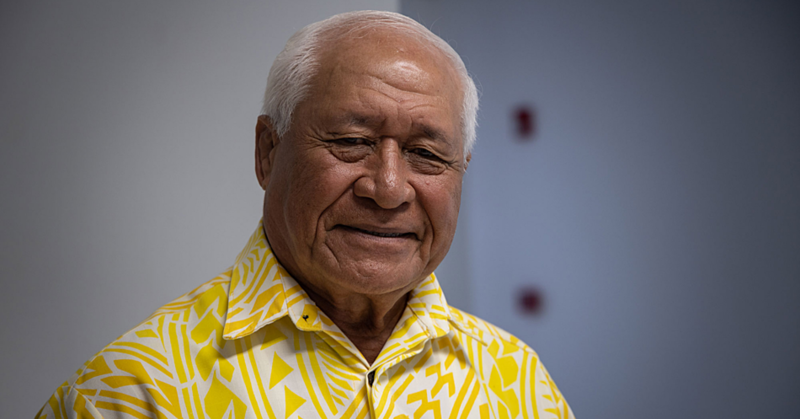 Lenny said the organisation’s calling to Samoa has never been about losing weight. 1Touch Ministries is about to start its 19th Bootcamp Challenge since it was launched in 2014. Registration opens tomorrow and Friday at the T.A.T.T.E. Conference Room from 5.00pm to 6.00pm. Cost is $100 per person and it’s open to anyone above the age of 13. The first Bootcamp will kick off on Monday 9th July at the Tuanaimato Cricket Field at 5.30pm. “The plan, according to the Apostle Paul in Philippians 3:15, is to ‘press on’,” Pastor Lenny added.